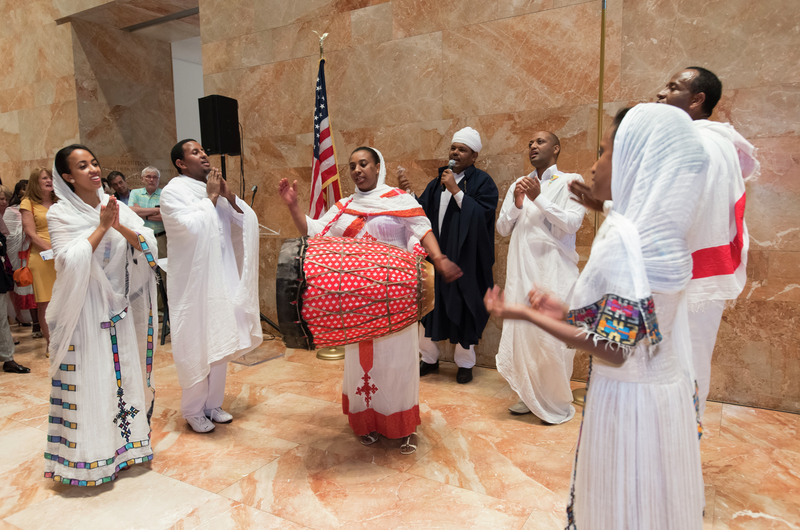 Visit VMFA for this year’s Family Day celebration of African and African American arts and culture, Saturday, June 16, 11 a.m. to 3 p.m.
Bring the entire family and discover the richness of Ethiopia through artwork in VMFA’s collection, beautiful music and dance performances, and vivid storytelling. Become an artist for the day while exploring traditional art objects, art activities, and performances and entertainment related to VMFA’s collection and special exhibitions. Activities are recommended for children ages three to twelve. Children must be accompanied by an adult. All ages welcome. This Family Day, be a part of collaborative projects such as a community independence textile with the Elegba Folklore Society, and participate in hands-on art activities by creating an Ethiopian black-maned lion collage and making your own Ethiopian-inspired foil pendant. 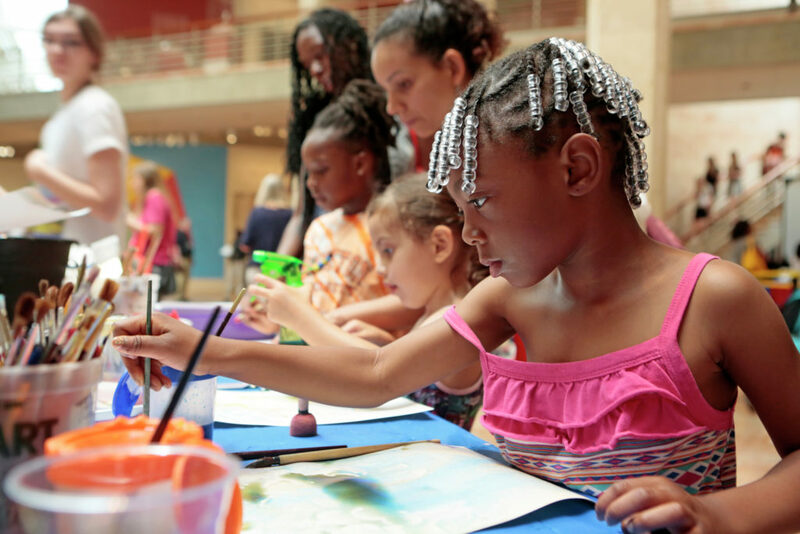 VMFA Family day is free – no tickets or registration required. Visit VMFA for more information.